The longest place name in Ireland is Muckanaghederdauhaulia, in County Galway. 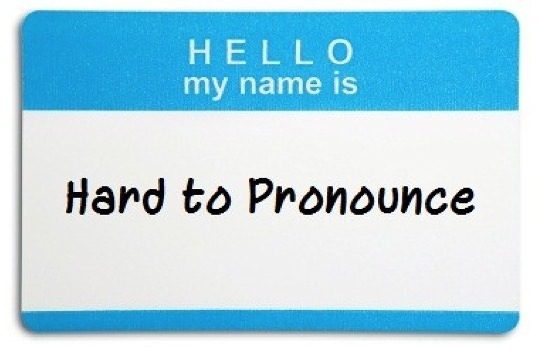 Best of luck pronouncing that one lads! 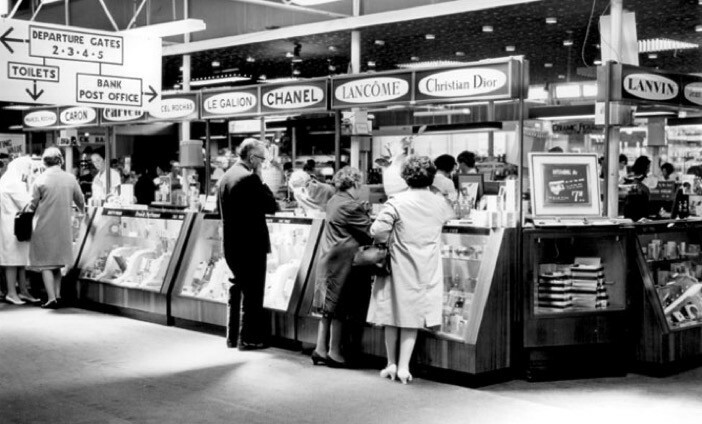 Shannon became the world’s first duty-free airport in 1947, and we’ve been buying tax-free liquor and perfume ever since. Of course Ireland would hold record for the first country to sell alcohol tax-free. 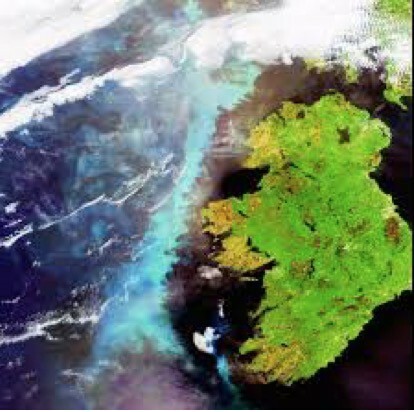 Ireland is the third largest island in Europe and the twentieth largest in the world. Yes that’s right, turns out our island isn’t so tiny after all. Ireland is the only country in the world that has a musical instrument – the harp – as its national symbol. 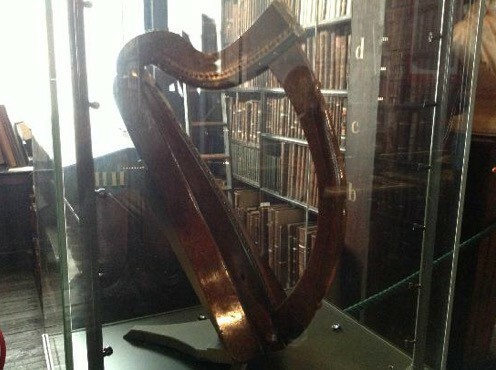 The oldest known harp in existence is housed in Trinity College, Dublin. It dates back to at least 1300. The Newgrange passage tomb was built around 3200 BC, making it more than 600 years older than the Giza Pyramids in Egypt.